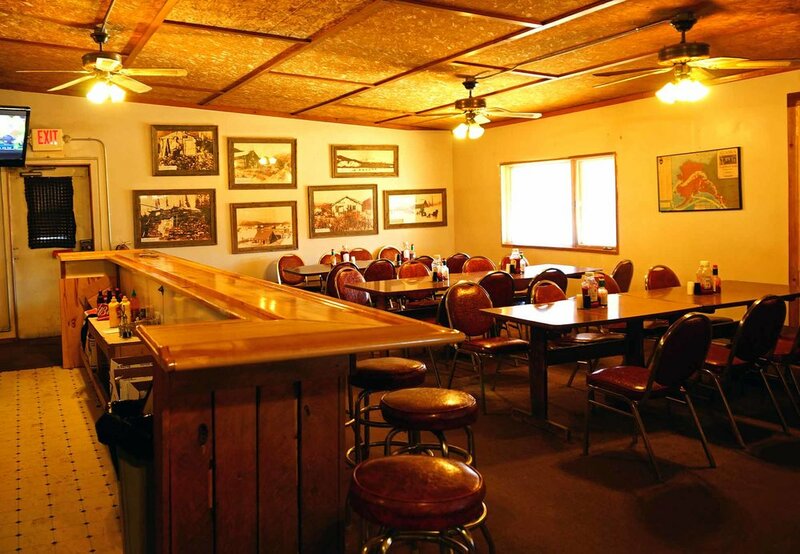 The Frozen Foot Saloon offers a variety of beer and wine for your enjoyment. We’re proud to offer a selection of Silver Gulch beers, which are all brewed locally in Fairbanks. We do not serve liquor at this time.